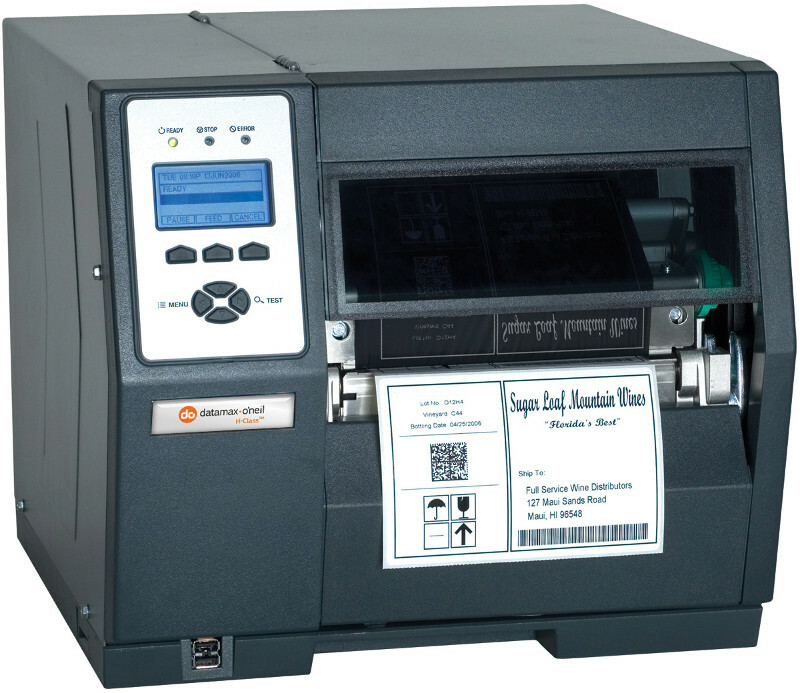 We recommend Sharp Packaging's Able Label-Compatible Bagging Machines. 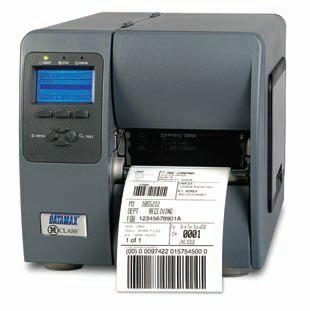 Able Label Systems has many Direct Thermal Printers and Thermal Transfer Printers ready for immediate delivery including industrial class printers, wide web printers, ticket printers and desktop printers. Our Online Printer Store features Secure Payment via PayPal. Our technical sales and support team is ready to assist you to determine the best printer for your business needs. 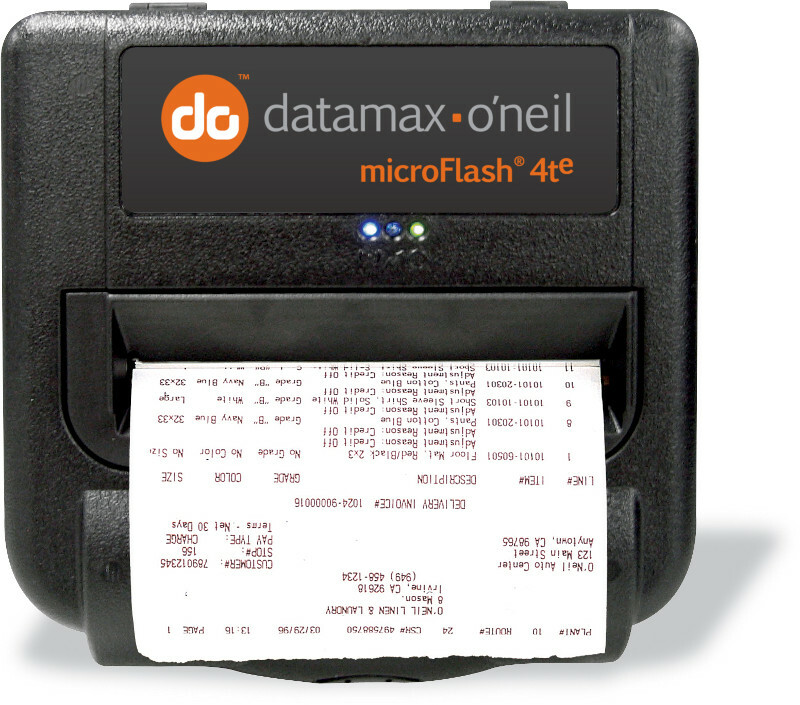 Need to download a new Windows driver for your Thermal Label Printer? 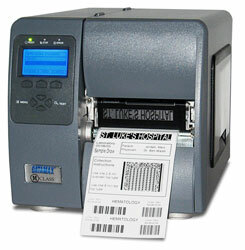 Download free thermal printer drivers for Windows now from www.seagullscientific.com. Order our most popular models online now! Buy the I-4212 II Now! Buy the I-4212 II with Ethernet! Datamax I-Class II Printers are easy to use (Printhead uses convenient rear hinge, Supply Hub has 8” o.d. roll capacity), easy to configure (LCD display) and durable. Buy the M-4206 II Now! Buy the M-4206 II w/ Ethernet! 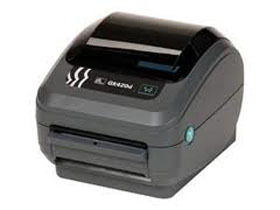 The M-Class printers offer standard USB ports, as well as Serial and Parallel connections. Availability of the economical M-4206 II with Ethernet is also a significant advantage of the M-Class printers. M-Class printers use a Side Lift Printhead. 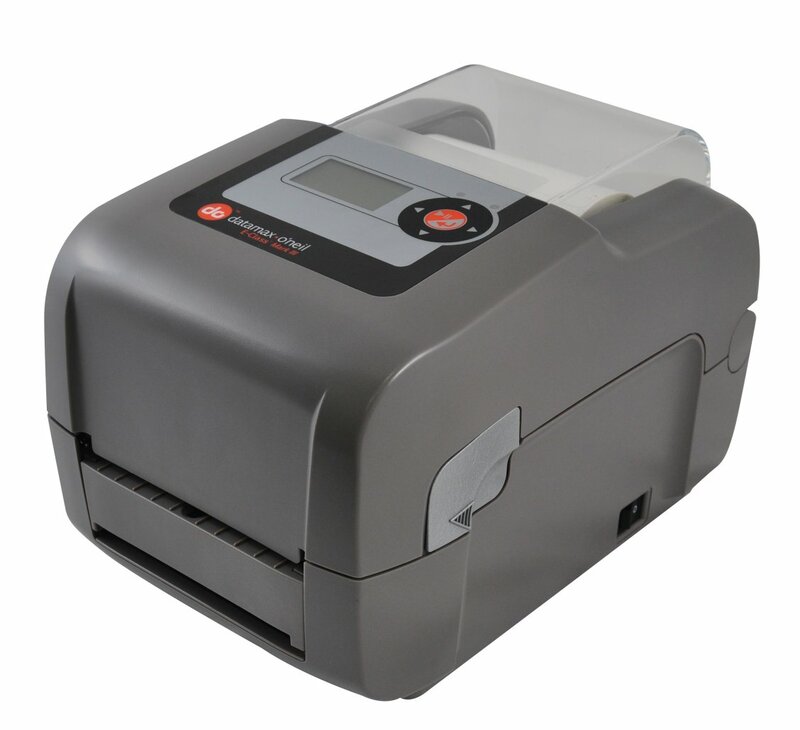 The H-Class is a very new printer and incorporates a wide array of newer technology. 12ips print speeds and a standard Ethernet connection (as well as USB, Parallel and Serial) are the most significant advantages of the H-Class.Some of the other H-Class differences are: Larger LCD screen, full-roll internal rewind option on the “Tall” model, RFID and other advanced options are available. 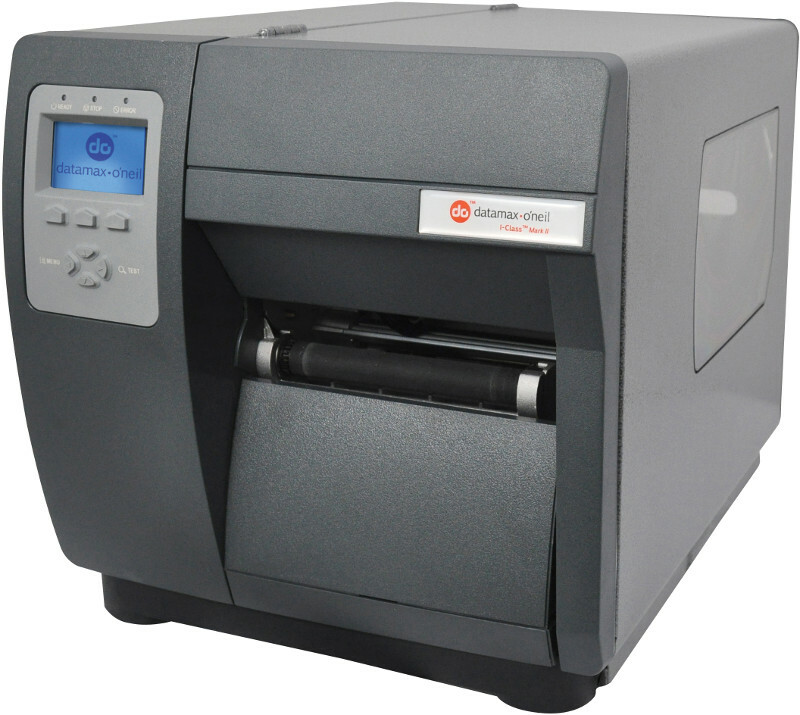 The H-Class is a very new printer and incorporates a wide array of newer technology. 12ips print speeds and a standard Ethernet connection (as well as USB, Parallel and Serial) are the most significant advantages of the H-Class.Some of the other H-Class differences are: Larger LCD screen, full-roll internal rewind option on the some models, RFID and other advanced options are available. or get the Zebra GK420T w/USB! We recommend Able Label's Labels & Ribbons. 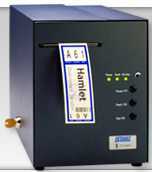 Check them out at www.ablelabel.com for Direct Thermal & Thermal Transfer Labels, Ribbons and Tags!